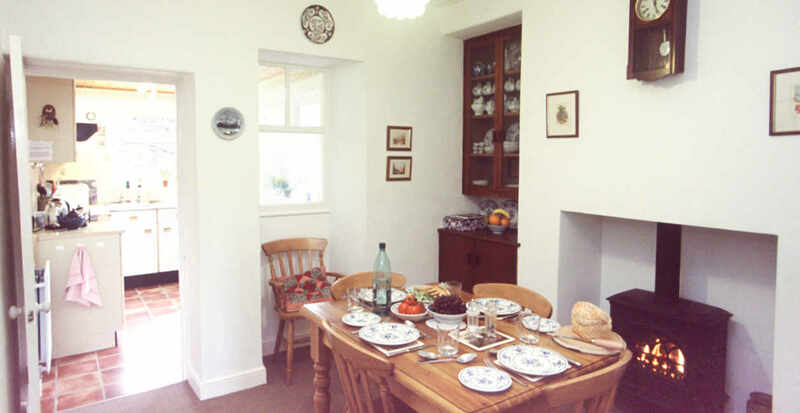 We bought Holly Howe Cottage in 1995 with our retirement in 2006 in mind. Plans changed and so we have continued to let it for self catering holidays when we are not there ourselves. 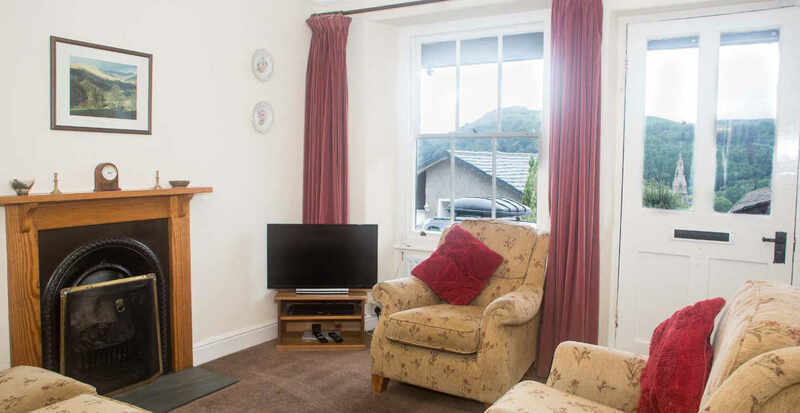 We chose our cottage because it’s in a very convenient, quiet position on a private cul de sac overlooking Ambleside and yet only 3 minutes walk to the centre of the village. Our other consideration was to find somewhere which would be a good base from which to get around the rest of the Lake District and Ambleside fits the bill very well. 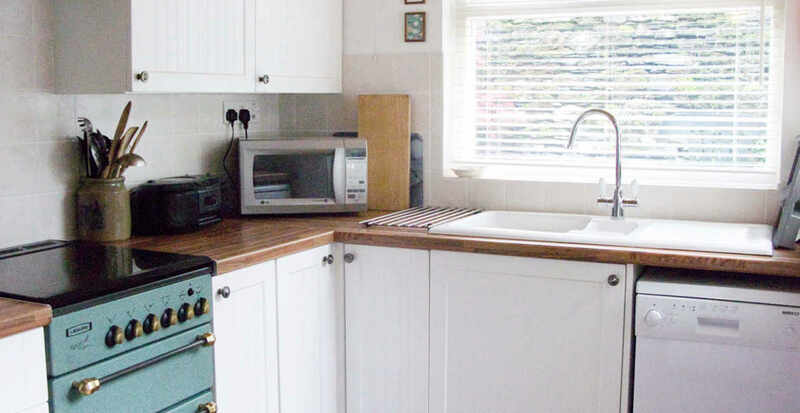 The cottage sleeps 5-6 people and is dog friendly providing conditions are respected. There is private parking for one car immediately in front of the cottage, on our piece of the road. In the back garden there is a terrace with benches and an insulated summer house both of which offer views of the Fairfield Horseshoe. 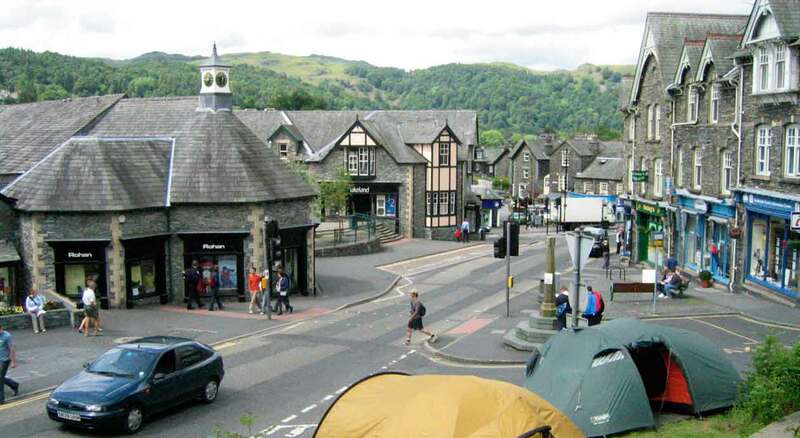 Some people describe Ambleside as a large village and some a small town. 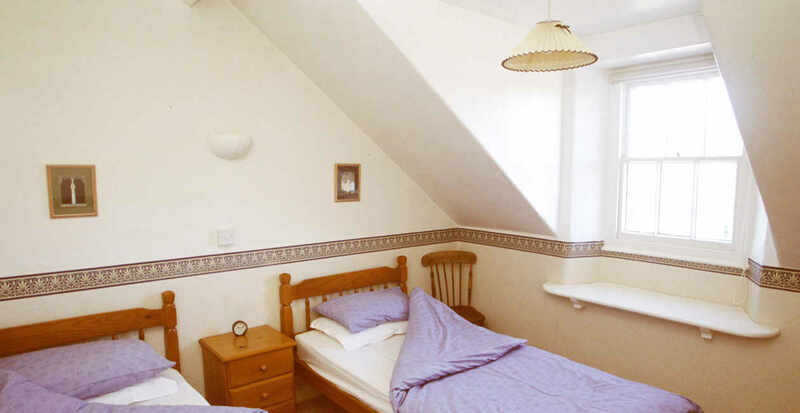 Either way it has many interesting features and is surrounded by outstanding natural beauty. It is one of the very few places where traditional Cumbrian sports are held in the summer. Also in the summer there is still the annual rush-bearing procession and service, and at the end of November the crowds gather to see the lantern procession which culminates in the lighting of the Christmas lights.